Many people have not realized the big role the Nizami Ganjavi International Center would play worldwide, Azerbaijani President Ilham Aliyev said at a meeting with representatives of general public in Ganja Nov. 10, following the inauguration of the new building of the Ganja State Philharmonic. "That was a historic event, because the creation of the Center is an event of global-scale ,” the president said. “While creating the Center, of course, we saw that it has a very big future. But I think that many people have not realized the big role the Nizami Ganjavi International Center would have worldwide." 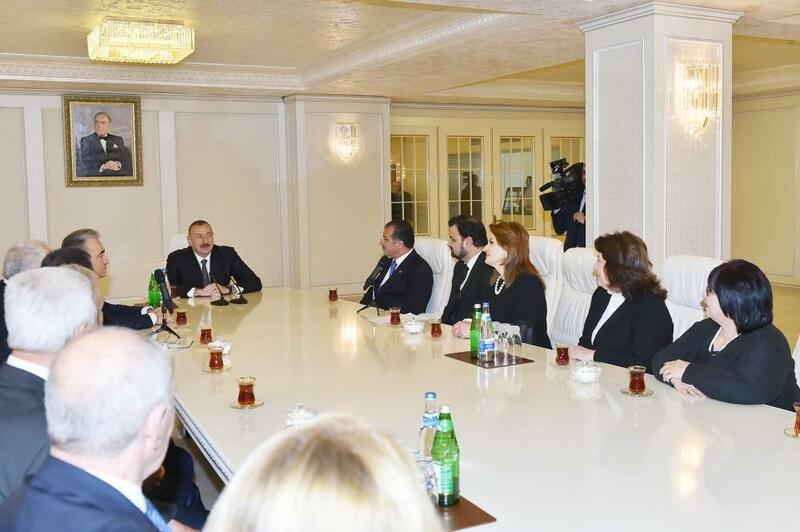 President Aliyev said the global forums currently held by the Nizami Ganjavi International Center are unique international global-scale events.